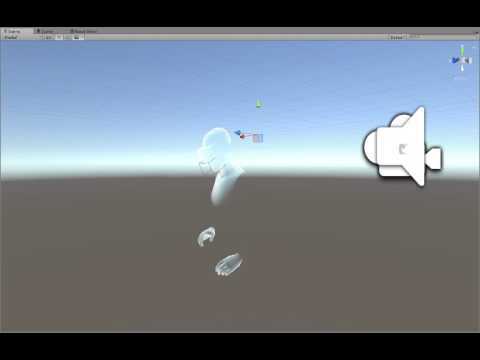 I have set up a multiplayer scene in unity using Photon. I have the LocalAvatar (imported directly from OvrAvatar > Content > Prefabs)set to record packets which then sends packet poses over the photon network by using oculus RemoteLoobackManager (modified to work with Photon). The poses are sent to the other players RemoteAvatar (also imported from OvrAvatar > Content > Prefabs). Everything works fine except that the RemoteAvatar does not do any Interpolation between pose frames. The fingers does however work smoothly but the rest of the avatar jitters and lags. Is there anyone who have a solution to this issue?. it is hard to see that the fingers are smooth but if you look at the video frame by frame you can see this. I looks like your `data` global is being continually overwritten with every call to `OnLocalAvatarPacketRecorded`. If `OnPhotonSerializeView` isn't being called as often as `OnLocalAvatarPacketRecorded`, then you will be dropping packets. I suspect this is what's happening. You may like to keep a list of byte arrays and send them all on `OnPhotonSerializeView`.